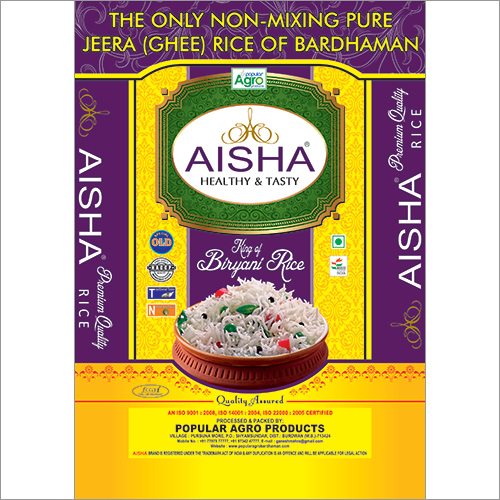 Our short grained Premium Quality Kaima Rice is only used to make Hyderabadi Biryani. 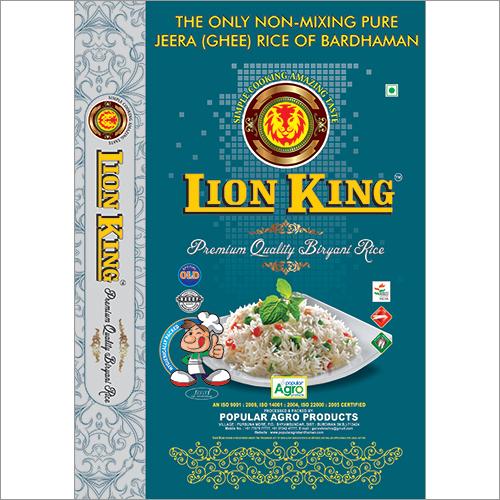 Khaima/Jeerakasala rice and Thalassery biriyani. It is widely praised for their remarkable fragrance, high quality and phenomenal taste. 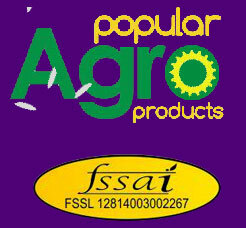 This rice contains good nutritional value and high in taste. Being a manufacturer, our provided Premium Quality Kaima Rice meets the nourishment and safety & quality rules of measurement and in this manner show great sustenance esteem.